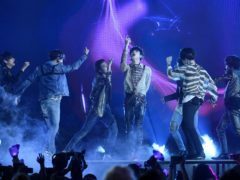 Billboard has named Ariana Grande as its 2018 Woman Of The Year. 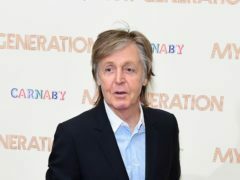 Sir Paul McCartney has claimed his first number one album on the US Billboard chart for 36 years. 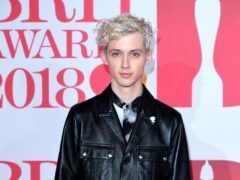 Popstar Troye Sivan says he was “beyond honoured” to be on the front of the first-ever pride issue of Billboard magazine. 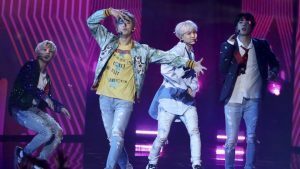 South Korean boy band BTS have become the first K-pop artists to top the US album charts. 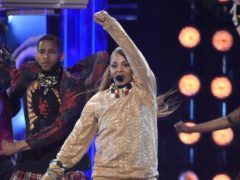 Janet Jackson has said she supports women who “have made it clear we will no longer be controlled, manipulated or abused”. 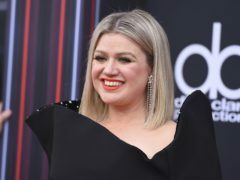 Host of the 2018 Billboard Music Awards Kelly Clarkson opened the ceremony with a call for a “moment of change” after 10 people were killed at a school shooting in Texas. 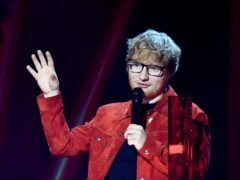 Ed Sheeran, Kendrick Lamar and Bruno Mars lead the way in the nominations for the 2018 Billboard Music Awards, with each receiving 15 nods. A message proclaiming love to someone called Kate has appeared on a Dundee billboard.